This reverent book honors the history of the Diocese of Cleveland’s closed churches. 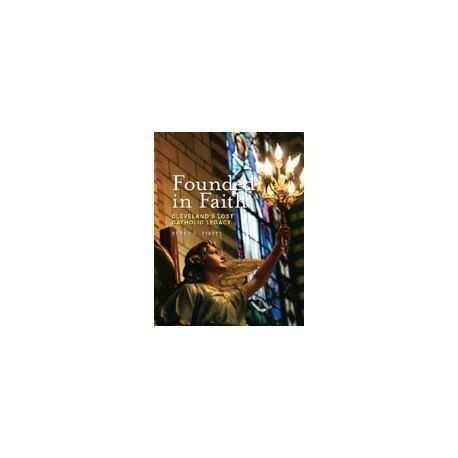 Through both text and photographs, the book illuminates the great faith that built and sustained these churches. This reverent book honors the history of the Diocese of Cleveland’s closed churches. Through both text and photographs, the book illuminates the great faith that built and sustained these churches. It also describes the role these parishes played in the spiritual and cultural life of their local communities. 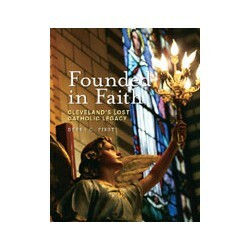 The book constitutes a great keepsake for all who cherish the rich history of the Catholic Church in Cleveland, Ohio.